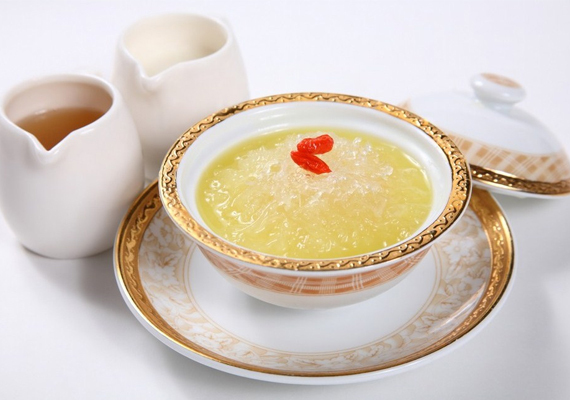 Cantonese cuisine hails from the province of Guangdong. The prevalence of this cuisine outside of China is due largely to the number of immigrants who come from that region. 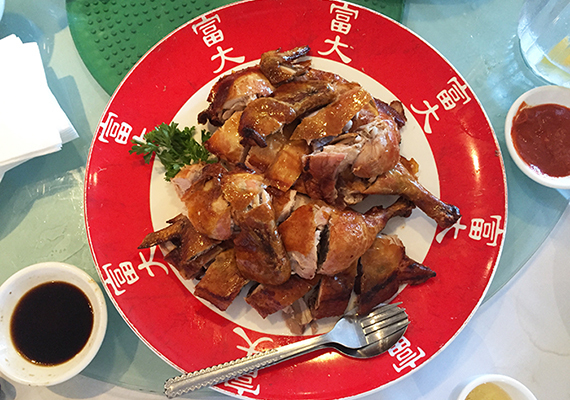 In the western world, Chinese food and Cantonese food are almost ubiquitous. 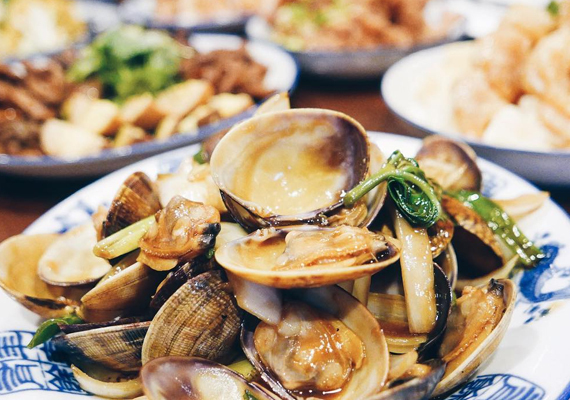 Although it is often the most common type of Chinese cuisine available, few are educated about the traditional values of these chefs. For many traditional Cantonese cooks, the flavours of an ideal dish should be well balanced and absolutely not greasy. Apart from that, spices should be used in moderation to avoid overwhelming the flavours of the core ingredients, and these ingredients, in turn, should be at the peak of their freshness and quality. 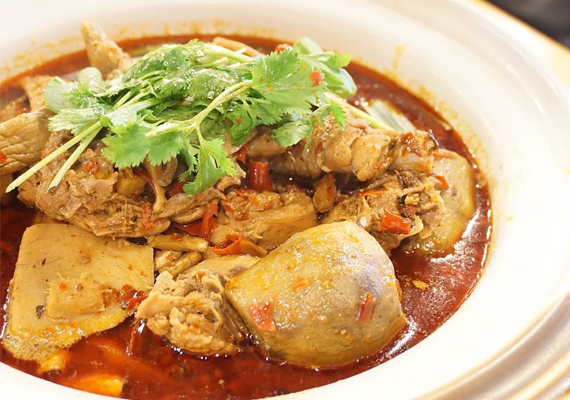 Sichuanese cuisine originates from the Sichuan province in southwestern China. 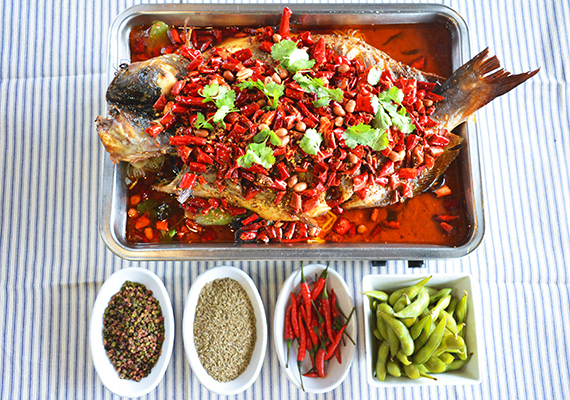 This region embraces bold flavours, particularly pungency and spiciness that comes from the liberal use of garlic, chili peppers, as well as the unique Sichuan pepper. Sichuan peppercorn has an intense and fragrant citrus taste; it produces a “tingly-numbing” sensation in the mouth. 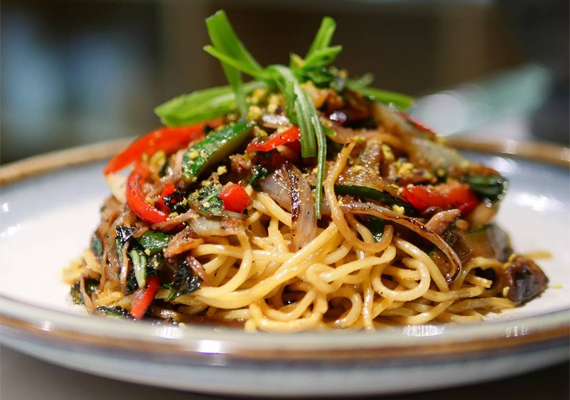 Commonly known as the “heavenly country” due to the abundance of food and natural resources, Sichuan is home to an abundance of rice and vegetables, produced in the fertile Sichuan Basin. 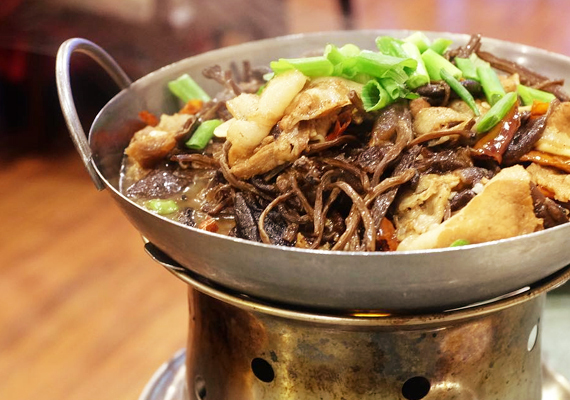 A wide variety of herbs, mushrooms and other fungi in Sichuan cuisine also prosper in the highland regions. 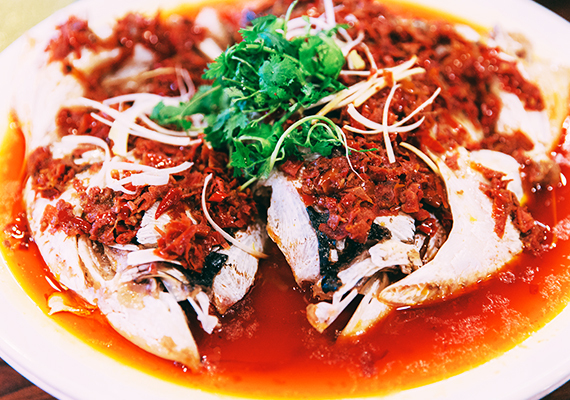 The majority of Sichuan dishes are spicy, but a typical meal is sure to include non-spicy dishes to balance the palate. 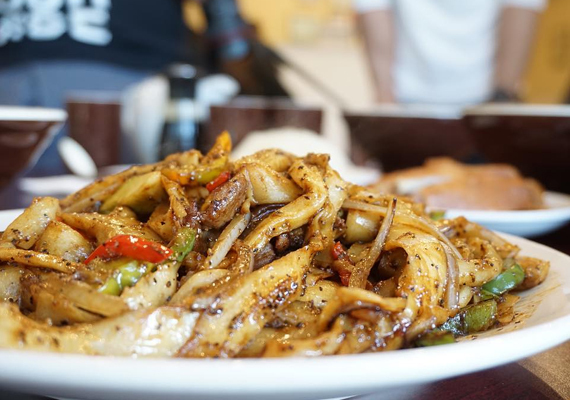 Hunan cuisine comes from the Xiang River region, Dongting Lake territories, and the western Hunan province in China. 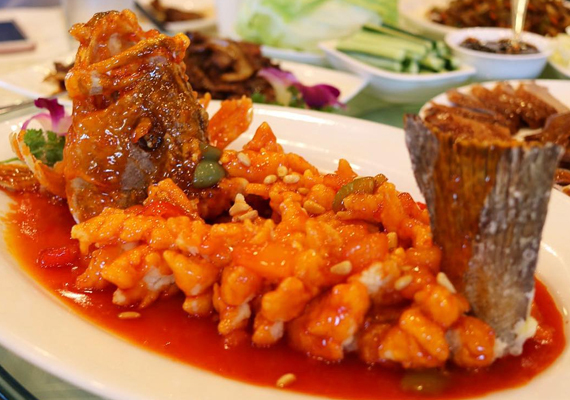 Hunan food is well known for its hot and spicy flavours, fresh aromas and bold colours. The most common cooking techniques include stewing, frying, pot-roasting, braising, and smoking. 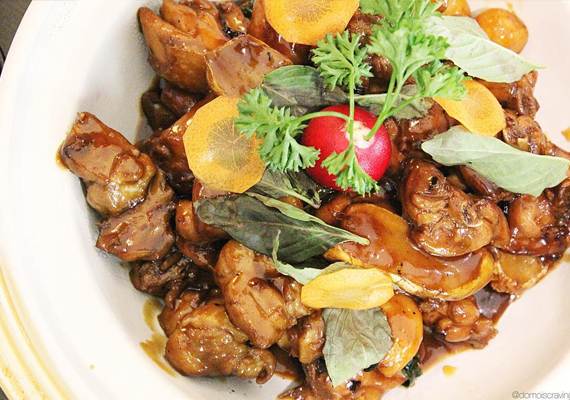 Because of the high agricultural output of the region, ingredients for Hunan dishes are extremely diverse. 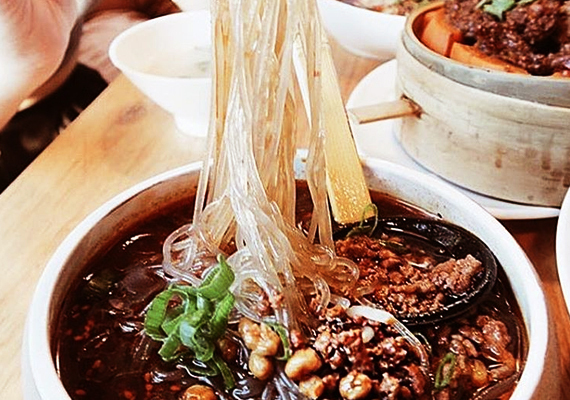 With a culinary reputation for being dry and hot, it serves as a bold contrast to Sichuan cuisine. 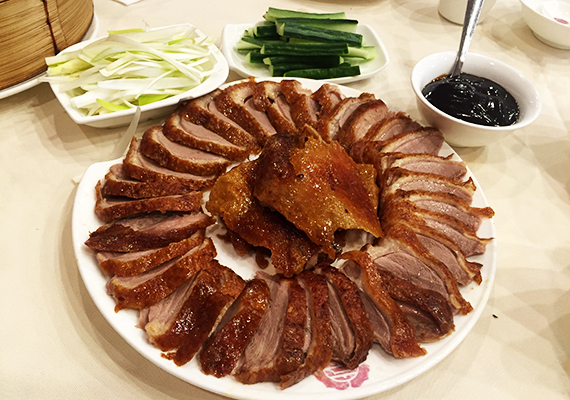 Hunan cuisine embraces seasonal offerings where hot and humid summers provide cooling dishes including platters of cold meats and chilly. 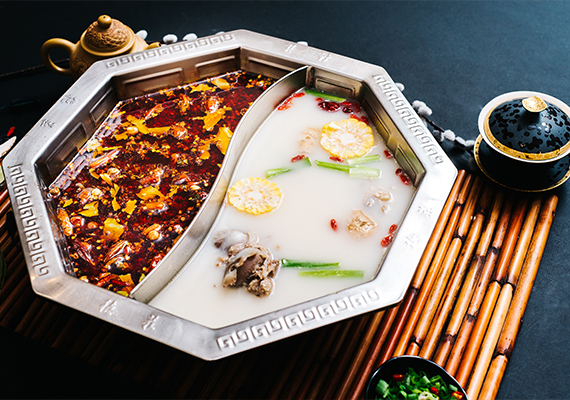 In winter months, the hotpot is served and believed to warm the blood against the cold. 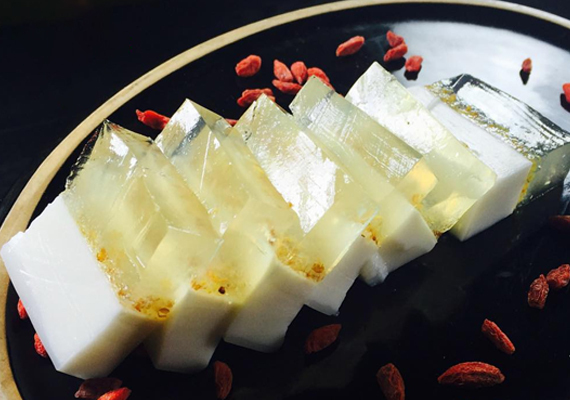 Food in the provinces of Jiangsu, Zhejiang as well as the bustling metropolis that is Shanghai feature sweet and subtle flavours. The Yangtze River Delta is a fertile region; rich with farmland, nourished by the subtropical climate, allowing for a wide variety of vegetables to thrive. 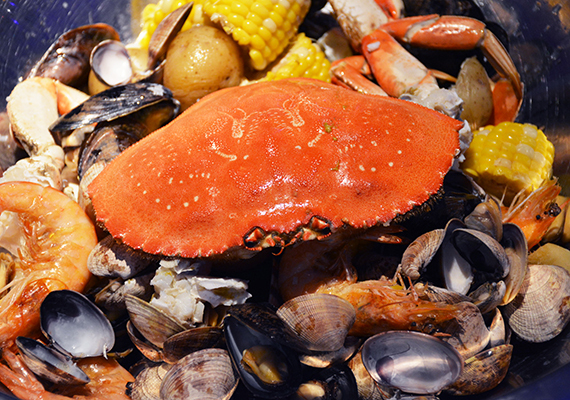 The many lakes and rivers provide an abundance of fish and shellfish, not to mention its proximity to the ocean. 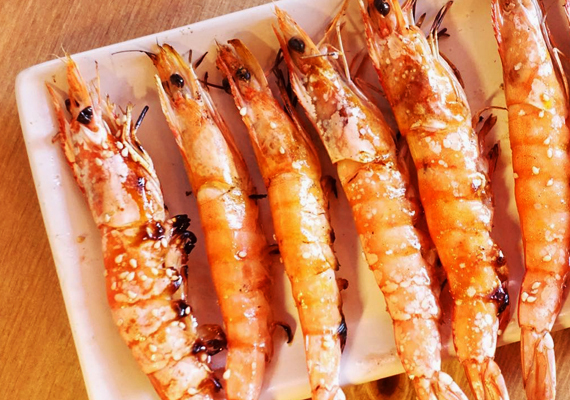 Known for its use of sugar, wine, vinegar, and soy sauces this region’s food is also characterized by the careful selection of ingredients, elaborate preparation, and exquisite cutting techniques. 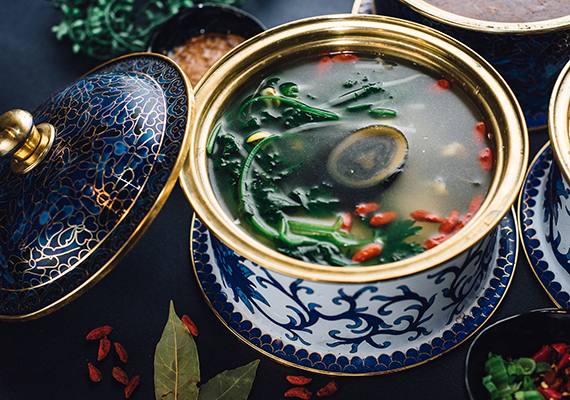 Northern China experiences harsh, cold, dry winters, and hot summers, so replenishing minerals and calories become highly important in their cuisine. With strong flavours taking center stage, bold seasonings and heavily salted dishes are common in contrast to the southerner’s preference for lighter flavours that use pickled ingredients and chilies. 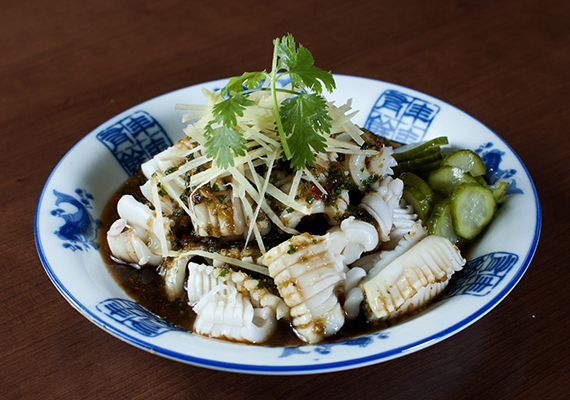 Typically, dishes from the north are rich and oily; seasoned with garlic and scallions. Northern China’s staple crop is wheat, supplying the majority of the region’s starch which is then used in noodles, steamed buns, and other bread. With warm and welcoming peoples the portions here are generous and the liquor is often plentiful. Taiwanese cuisine is often associated with the mid to southern provinces of Mainland China. 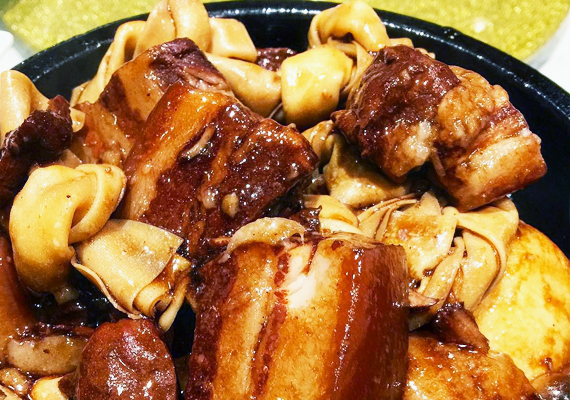 Taiwanese food draws influences from all over China, however Fujian flavours are particularly important. Since being occupied by the Japanese, Taiwanese chefs have retained some of the culinary influences of Japanese cuisines. Taiwan is a sub-tropical island producing a wide variety of produce that is then exported all over the world. 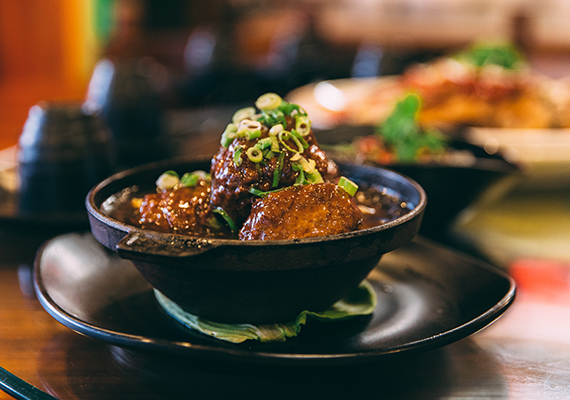 Taiwanese cuisine relies on a multitude of seasonings including, soy sauce, rice, wine, sesame oil, fermented meats, pickled legumes, nuts, chili peppers, cilantro and Taiwanese basil. 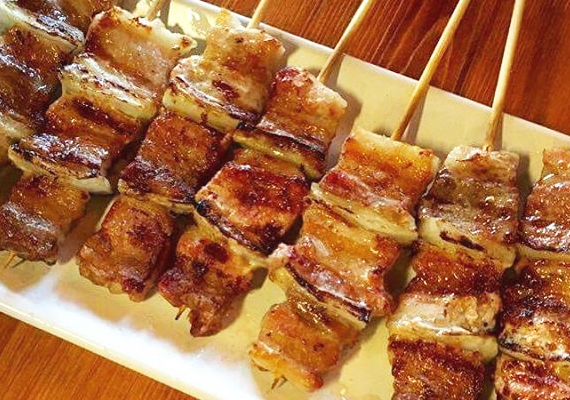 The Taiwanese Xiao chi meaning “substantial snack” has become popular all over the world. Travellers often visit the tiny nation just to try Xiao chi at one of Taiwan’s famous night markets. Chinese hot pot, also known as Chinese fondue, is one of the most popular meals in China. Hot pot requires a simmering metal pot brimming with broth at the center of a table where diners add raw ingredients cooking what they like in the boiling liquid. Hot pot has been enjoyed in China for over 1,000 years. Besides the delicious flavour, hot pot has remained popular for two reasons; socially engaged dining and health benefits. People often gather around the pot, chatting, eating, drinking, and having fun cooking together. For their health, boiling the ingredients in broth releases essential nutrients into the broth. 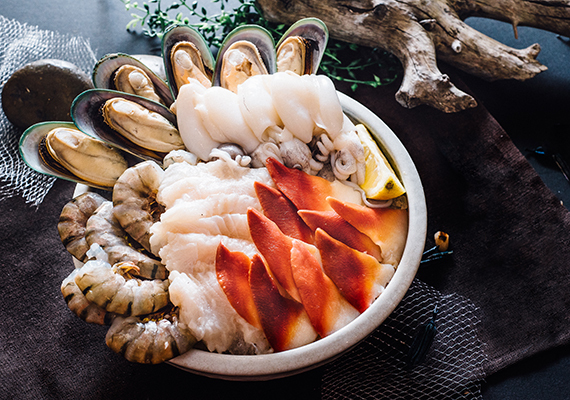 It is believed that eating hotpot can warm the body and improve circulation in winter months, and by increasing perspiration it helps to cool the body in the summer. Shaokao means barbecue in Chinese. 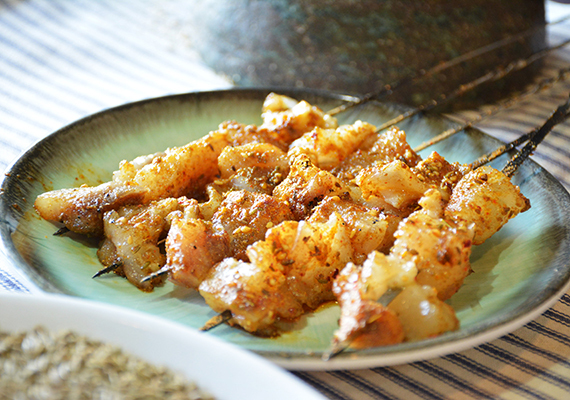 Traditionally, skewers of meat and vegetables are seasoned with cumin and Chinese five-spice to be grilled over long narrow charcoal grills. It is a popular night time snack drawing crowds of people who gather outdoors and sit in the streets enjoying BBQ and beer. Large crowds can become rowdy at times but the excitement of having big groups come together after a night of drinking is part of the appeal. 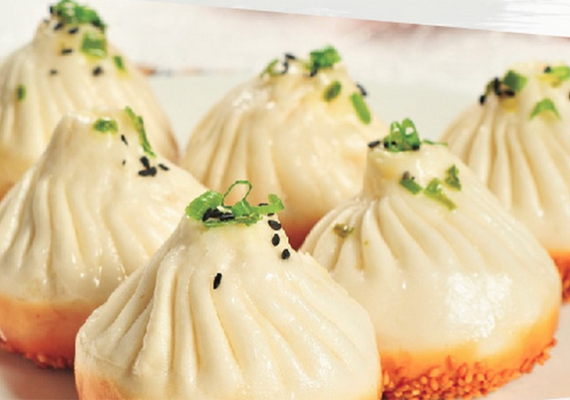 Today, due to its popularity, it is common to find Shaokao in many popular restaurants as well. 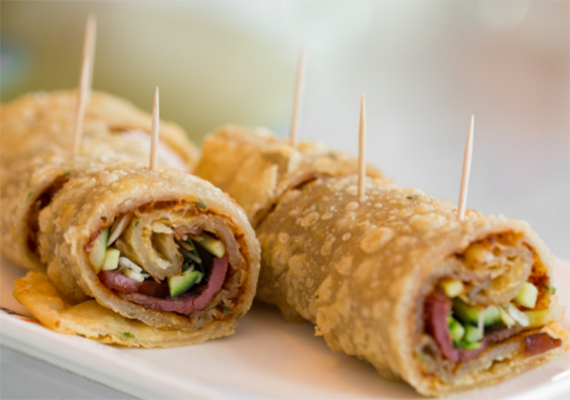 The culinary genre of fusion draws from diverse historical and cultural influences. Many fusion chefs are of Asian heritage. Chefs who, rather than resist the influences of cultural diversity, welcome the opportunities provided by other cuisines. This process results in new and innovative flavours, creations that fan the fires that celebrate cultural diversity. 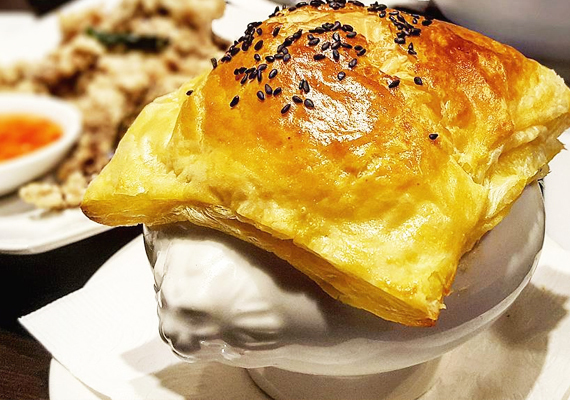 Fusion innovators are actively sharing their culturally conscientious creations on the streets of Vancouver, they forge new trends and update traditional cuisines that have long been the backbone of Vancouver’s culinary heaven.